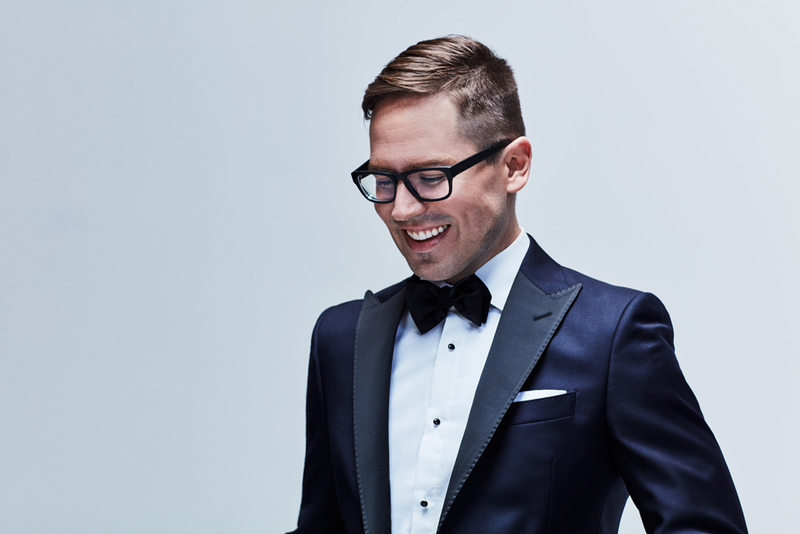 Vintage pop, swing, and jazz singer and composer/lyricist Steven Taetz is based in Toronto. He has performed in venues such as Carnegie Hall, The Bitter End and Rockwood Music Hall (NY), The Rogers Centre (Toronto), Blue Room (Korea), Capital Pride (Wash DC), Hotel Café (LA), World Pride, House of Jazz (Montreal), Ironwood (Calgary), and Toronto landmark venues including Jazz Bistro, The Rex Jazz & Blues Bar, Hugh’s Room, Koerner Hall Galleria for Sinatra’s 100th, and leading music festivals. As a lyricist and composer, Steven Taetz has written for many internationally renowned artists, attracting the attention of Big Management NYC, and resulted in a co-publishing deal through Universal (Europe) and Shapiro Bernstein (US). Leading a cross-Canadian collaborative project, he co-wrote a concept album with JUNO-award-winners from each province of Canada. Taetz’s material has charted for radio play and sales. Since 2014, Steven returned to his training and early performance roots, focusing on the American Songbook and jazz standards, writing and recording traditional-pop, and swing originals. 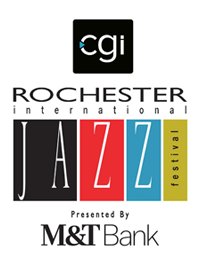 He has collaborated with leaders in Canadian jazz, including Barbra Lica, Michael Occhipinti, Drew Jurecka, Dawn Tyler Watson, George Koller, Ernesto Cervini, Wendy Lands, Taurey Butler, Dave Restivo, Ross MacIntyre, June Garber, Sonia Johnson, Micah Barnes, Tia Brazda, Nathan Hiltz, Melissa Lauren, Marc Rogers, Whitney Ross-Barris, and many more.